I used to work at a law-firm where paper was king. I was a copy room “technician”, a fresh out of high-school grunt hired to make copies for entitled lawyers. Every Wednesday, I would have to haul 110 boxes of paper (each containing 5,000 sheets each) up to the 60th floor of a building in the dead center of humid Downtown Miami. It wasn’t the best job. I did, however, gain a newfound respect for businesses that operate with paper, sometimes having to make copies of binders that were literally thousands of pages long. At one point, I had grown calluses on the tip of my fingers where I was likely to get a paper cut from having sliced myself one too many times. What does that have to do with turning forms into mobile apps? The truth is, most of the documents that I was making copies of day-in and day-out were just that – forms. Pieces of paper intended to retain information just long enough to be viewed by the person that needed to see it, then it was filed away in an endless library somewhere between the 58th and 59th floor. The good news is that those pieces of paper can easily be converted into a mobile form. Mobile forms can be accessed from any smart device too, so if the user is more comfortable viewing their information on a tablet, it’s a seemless transition. Mobile forms make all the difference when it comes to efficiency, and with Snappii’s online app builder, you can recreate any paper form into a mobile app. As of two days ago, you can even upload a PDF and edit it right on our industry-leading Form Editor. Try out Snappii’s app building platform today and see how easy it is to transform paper into digital. Why am I so crazy about paper? There’s a lot of reasons. Mobile forms save paper by cutting the need to write things down. Say you work construction, for example, and you’re doing an inspection on the scaffolding that is going to be used for a project. Carrying around a clipboard to check off your work can be bulky. A smartphone would not only give you a cleaner interface, but it can be maneuvered with one hand. Mobile forms also give you the flexibility to use the phones features. Like putting a “capture photo” field, which inputs a picture to your mobile form. Even in the office, mobile forms can help alleviate some headaches. 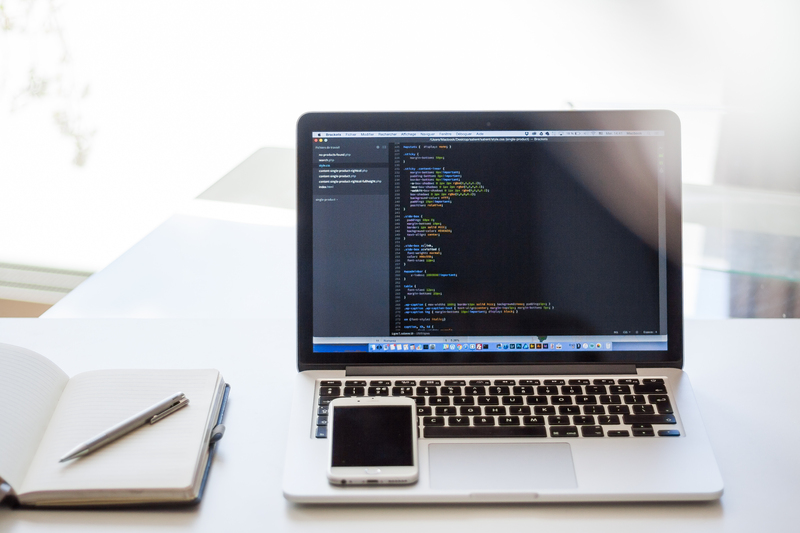 If you’re constantly looking around to piles of paper littering your workspace, there’s more than likely a way to consolidate that information into a mobile form. Don’t just keep buying filing cabinets that are going to hold documents for ages before they’re actually useful. Replace the mess with a smart device – any tablet or phone will do – and free up some space in your head. Another reason to cut out the paper may be so obvious you never thought of it. Paper is perishable. If your work is contingent on receiving papers at the end of the day in one piece, a mobile form can literally save your job. Think of it as eliminating the barriers of communication between you and your employees. They fill out the form on their own smart device, and it gets sent right to your email as soon as they have an internet connection. It works the same way if your employees need to communicate with each other with regards to a job. Field workers tend to have their hands in many baskets. If you inspect one thing, there’s a good chance that you inspect other things as well. What if you could have all of your inspection forms in your pocket, without ever having to worry if you had the right one? Digitizing your forms, which can take as little as a few minutes, can help improve efficiency tenfold. At the same time, everything gets archived so that if the inspector ever has to look up a past inspection, or send a copy to their boss, it’s as easy as typing in the title and date on their smart device. I say smart device for a reason. With Snappii, at least, the platform is not limited to one or the other market. We’ve constructed it in such a way that if the form is made on the mobile app editor, it will be available on both Android and Apple without any extra steps. This goes for both tablets and smartphones. All you need is some sort of internet connection and your login information. With Snappii’s online editor, we put you in charge. Recreating your forms into a mobile form has never been easier with our industry leading form-editor. As of two days ago, you can now instantly convert your PDF’s into a mobile app as well. We enable you to design and deploy your mobile app with absolutely no coding knowledge, and at a fraction of the cost it would take if you bought a mobile app outright. Try Snappii’s free trial today. If building a mobile form seems like it would be difficult, we can also make you a custom app with our platform for a lot less than you think. Click here to find out more. 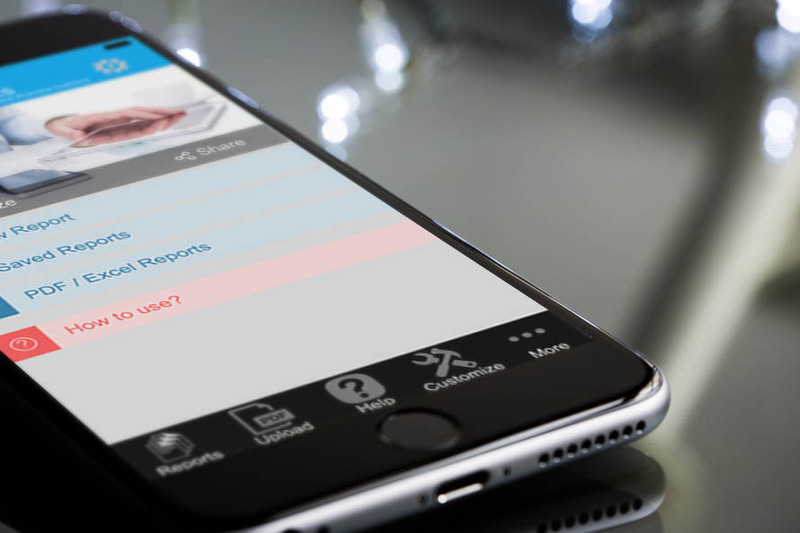 Snappii’s revolutionary new solution breaks all the barriers that organizations, big and small, may have when deciding to replace their paper forms with mobile ones. 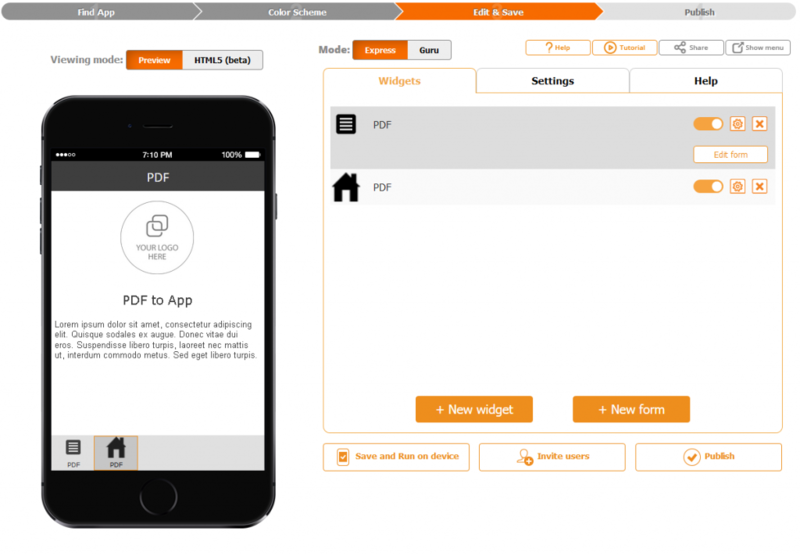 The introduction of PDF to App allows the user to scan a document, modify it and deploy it to their smart device in a matter of minutes. Snappii’s Instant PDF works almost exactly like the Form Editor. You can drag and drop different fields according to your requirements, move them around on the fly, and add additional pages to further organize the data. Unlike the form editor, though, PDF editor allows you to manipulate the placement of the field on top of the image of the PDF. How can I convert my PDF into an app? Loading a PDF onto the form editor is easy. At the top of the form editor you’ll see a button that says “Load PDF”. Note that the editor cannot create a PDF, it can only load one. Once the PDF is uploaded into the editor, the editor will automatically recognize the format and adjust the editor to PDF mode. This is represented on the left, where some of the options for fields will change. For now, there are only a few fields which a user can customize inside of the PDF form editor. Developers are working to release additional features that give the user even more control of how the end-user interacts with the PDF. That said, most basic functions can be completed with just these fields. To add a field to your PDF, simply drag and drop the field you would like to use. 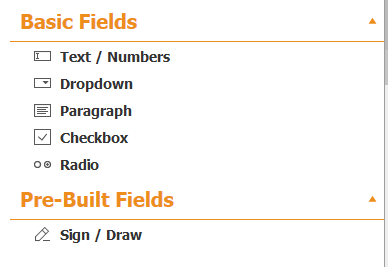 The editor will have a default size for the fields. Because PDF’s all vary in size, it’s likely that you will have to adjust the height and width of the field. Drag the cursor to the corner of the field and look for the expansion icon to appear. Once the process is complete, Snappii will walk you through the actual deployment of your app. If you’re keeping your mobile app private, then there is no need to get a developers license for the app stores. 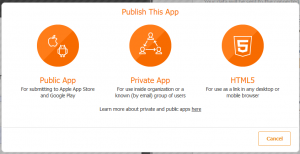 Private apps can be utilized via the Snappii Preview app. The platform will walk you through how to download the preview app as well as pull up the mobile app you were working on. After completing the PDF on the users smartphone it can be emailed or sent to a wireless printer. If you’re making an app solely for PDF’s, the mobile app will also have a archive feature that allows you to look up PDF’s from the past. Using keywords, a user can identify PDF’s by their title to make things easier to find, ensuring that the user will never lose another document. Getting rid of paper and using mobile apps can improve efficiency and save money. With PDF to App, there’s no reason your employees should still be filling forms on a piece of paper. Try out Snappii’s revolutionary new tool today with a free 14-day-trial. If you’ve made an app, you’ve probably had an encounter with the app store. Regardless of which app store you’re working in, getting your name out there is hard. Especially when you have both stores featuring your competitor’s apps over yours. One way to grab some attention is by making a preview video of your mobile app. Many people already know about the benefits of taking pictures to display an overlook of your mobile app, but you may be shocked to find the amount of mobile apps on the market that don’t have a video to showcase. It goes without saying that video is a powerful tool to steer your audience in the right direction – you can control what they see and show the flow of your app. Both stores allow you to display video, but the details are slightly different. If you haven’t made a mobile app before, there’s never been a better time. 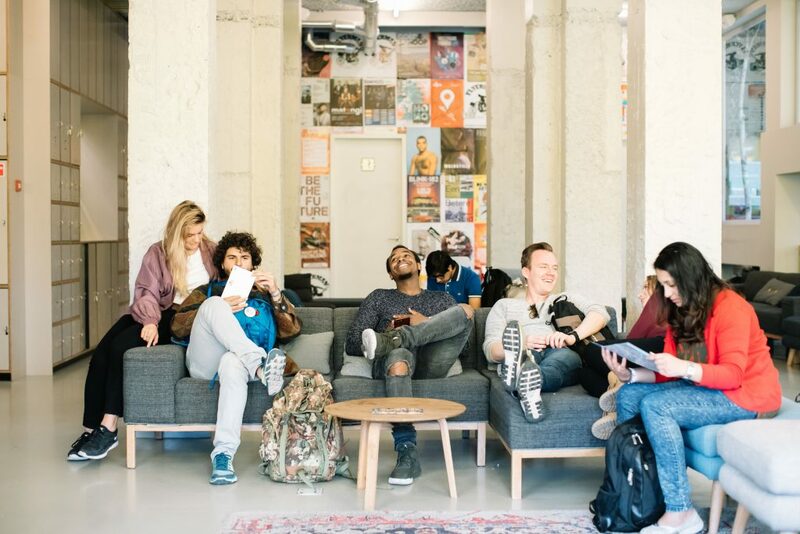 Online mobile app editors like Snappii allow you to put together an app in days, not months, at a fraction of the cost of hiring programmers. Snappii works by snapping pieces of the app you would like to see in the finished product, allowing the user to create beautiful, and functional, mobile apps that will serve them for years. Because the online app editor is so accessible, it’s easy to update the mobile app whenever you want, ensuring that your creation is constantly in line with your business. Try it out today! Both app markets have different guidelines for what you can and can’t do with your app preview video. Today we’re going over some of the more “headache” inducing ones. Store Guidelines – When it comes to uploading apps, Apple is usually the more difficult one to deal with. They have a certain “image” to preserve, and it restricts what you can do with the video significantly. For a lot of people, that last one is the difficult one. Basically the idea is to show the functions of your mobile app, not flat-out tell the user. Thumbnail – The thumbnail is the picture that displays on the video before you press play. Apple refers to this as a “Poster Frame”. There are some guidelines here, and keep in mind that the poster frame will only show up on the device itself, not Apples website. Take into account that there will be a play button over the picture. Try to pick a frame that doesn’t have a lot going on, but still shows off the mobile app. You can NOT have a download badge of any type. Keep in mind that having a video that can display itself horizontally will help with user immersion, and subsequently, retention. Use the fact that there’s no approval needed to your advantage. Test what works and what doesn’t! Thumbnail – Just like the iTunes store, the thumbnail is the preview of the video the user sees without clicking anything on their page. The thumbnail has to be 1024 by 500 pixels to fit the dimensions of the frame. Also take into consideration that the “play” button will be right in the middle of the thumbnail, so try not to cover up important information in your video with that. 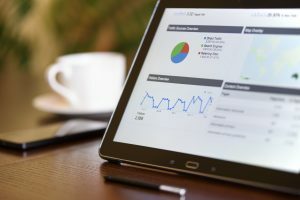 Call to Action – Again, because Google is less lenient in terms of what you can put on your page, they actually let you put your website – and we recommend it. Websites not only add credibility to your app, but they also lend into more conversions for your online business (if there is one). They also let you put a download badge. Since Apple doesn’t let you do either of these, take advantage of it on Google! An App preview video can do wonders for promoting your app in a market saturated with many apps for the same industry. Image is everything. Even if you don’t have the best app on the market, people will still be attracted to it if you create the right image and show that you actually care about your product. With Snappii, it’s easier than ever to upgrade your mobile app as your clients and users begin to use it. Because of the online editor, you can snap together features of the app you would like to see and create a prototype within seconds. All of it is possible for a fraction of the price it would take to hire programmers to create one from scratch. 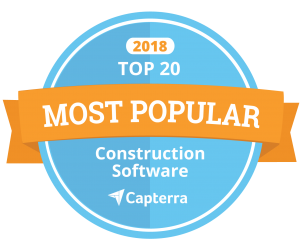 If you don’t believe us, try it out for yourself today, and see why Snappii is a leader in the mobile app creation industry. More and more businesses are turning to mobile solutions that can eliminate paperwork, save time and improve their workflow. Mobile apps have become a staple in industries that were previously restricted to the confines of a desktop, or in some cases a really, really tough laptop. Mobile reporting apps have been gaining popularity as a business tool due to their ease of use and their accessibility. Snappii, a leader in rapid mobile app development, has produced a platform that is capable of creating a mobile app with zero coding experience. Use the features that you would like to see in your app as building blocks to create a toolkit that will make your business skyrocket in terms of productivity. Try the online editor out and see for yourself! Telstra, a research firm, shows that 75% of small businesses are still reliant on traditional paper-based tools, spending an estimated $608 million a year on paper. The implications of this are huge. Not only does the actual paper incur cost to the business, but the process of printing on that paper isn’t cheap either. 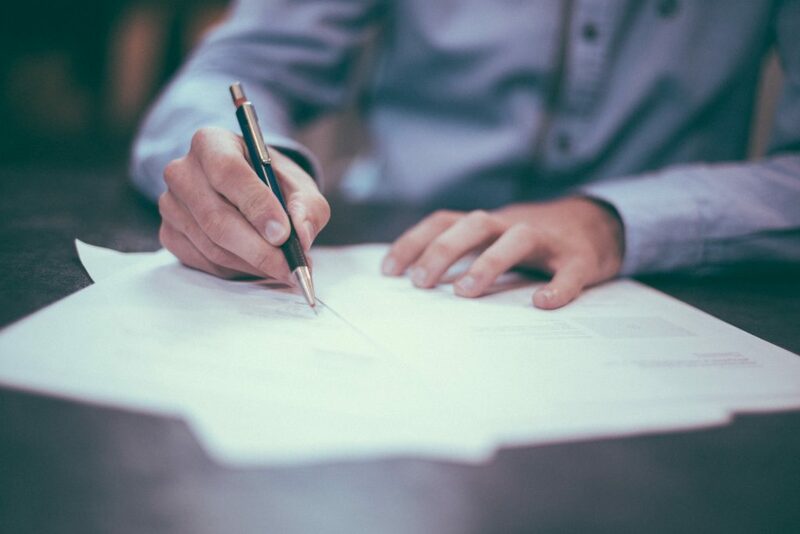 Errors, documents getting lost and inaccuracies due to handwriting constantly accompany paperwork as well, and yet they are still widely used in the workplace. Moving into a new home can be frustrating when the previous tenants leave remains of their occupancy. Home inspection apps can help to alleviate some of this pressure by creating a catalog of different facets about the home, and organizing them in an easy to understand manner. The biggest advantage is that the user can take photos, make notes about problem areas and record damage that the landlord may have not revealed prior to moving in. Photos coupled with the users own notes also ensure that the inspection can be done quickly and efficiently. Inspectors from various industries have to deal with paperwork every-day. On top of the driving, it can quickly become a tiring task lugging around the every form and making sure that none of them get lost or damaged during the commute. A mobile app can help the inspector by transforming that paperwork into a mobile form. Data collection will be a matter of pressing a few buttons on their smart-device and sending the completed form to their email. There’s even an option to upload the users own PDF, enabling them to include any extra documents that could be pertinent to the task at hand. The biggest problem with having a mobile app for your business is the cost associated with creating, and later maintaining, such a sophisticated piece of software. In the past, these tools were reserved solely for the big companies who had access to teams of software engineers. More recently, the market has seen “app-shops” that will build a custom mobile app for you. This process, however, usually takes months, and can easily rack up a dent in the company’s savings. More often than not, when using that many resources for a mobile app, it’s difficult to see a desirable ROI. Keeping a safe work environment can save a life. The U.S department of labor began OSHA, the Occupational Safety & Health Administration, in 1971. In terms of workplace safety, this was a big deal. Accurate numbers were not kept at the time, but there were around 14,000 deaths every year in workplace situation. 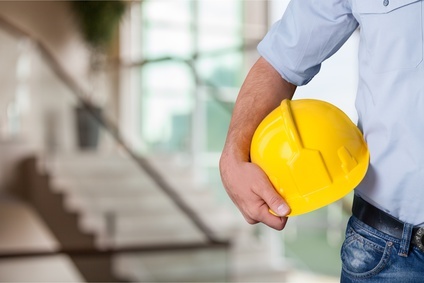 Since OSHA’s inception, workplace fatalities have dropped a staggering 62 percent, while occupational illness and injury has declined around 40 percent. Not bad considering OSHA was one of the first of its kind! Mobile forms can help with efficiency when it comes to safety. 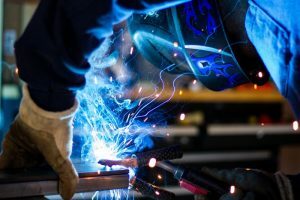 Because OSHA spreads itself across so many different industries, Snappii was able to utilize their standard practices to create the templates you can find in our editor. Inspecting heavy equipment, scaffolding, chemical hazards, and even lockout/tagout procedures can all become more efficient with the use of mobile forms. Mobile forms also provide supervisors the opportunity to keep track of diligent workers, and identify ones that aren’t. If you have to service or perform maintenance on a piece of equipment that could potentially be dangerous, the machine has to be isolated and made inoperative. Most companies use a lockout procedure to ensure employees don’t skip this step. A tag, or lock, is fixed to the device to show that it should not be started again until the tag is removed. Where do mobile forms come in? Mobile forms force workers to remove the tag from the machine before the work order can be accessed by prohibiting the worker from continuing until the required fields are recorded. Because you can check where the form is coming from, mobile forms also ensure that a specific employee serviced a specific machine. Managers will be happy to hear that mobile forms will get submitted right to their inbox – no need to clutter your desk with paper. Geronimo no-mo. OSHA’s reports state that injury and fatality by falling is the leading injury amongst construction workers. To avoid this, scaffolding, ladders, stairways – basically anything that gets you off the ground – is subject to rigorous inspection before use. Scaffolding, for example, has to be verified to support not only its own weight, but 4 times its maximum load. Mobile forms can facilitate this process by making the inspection a breeze. The worker checking the scaffolding can fill out all necessary fields’ right in their smartphone. Want more details? 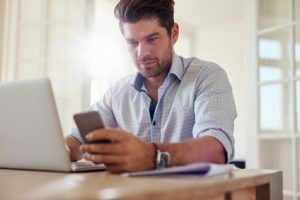 It’s easy to add video and picture as a requirement to your mobile forms, ensuring that the best practices are being used to secure your employees while they work. Employee training is a surefire way to help your workers stay clear of workplace hazards. Another huge perk to having mobile forms is the ability to place videos and photos that can be used as tutorials. For example, if a new employee is doing the inspection for the first time and they cannot find a specific piece, they can use their mobile form to teach themselves. This makes training a new employee for safety inspections a breeze. You can also use this same technology to teach your employees about new tools of the trade. Convert your mobile form to a mobile app with Snappii and you can add catalogs of videos available to your employees. They can see which employee is working where, what equipment is being used, the weather – any information can be made accessible. A life is invaluable. 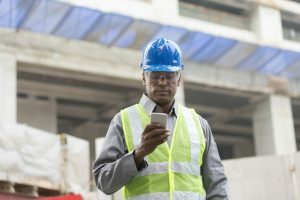 Workplace safety incidents are on the decline, and utilizing the modern technology of mobile apps can make that number go down even further, and with less time spent actually doing inspections, than ever before. At Snappii, we want to enable every business to take advantage of mobile forms, which is why we offer a 14-day trial when you sign-up.